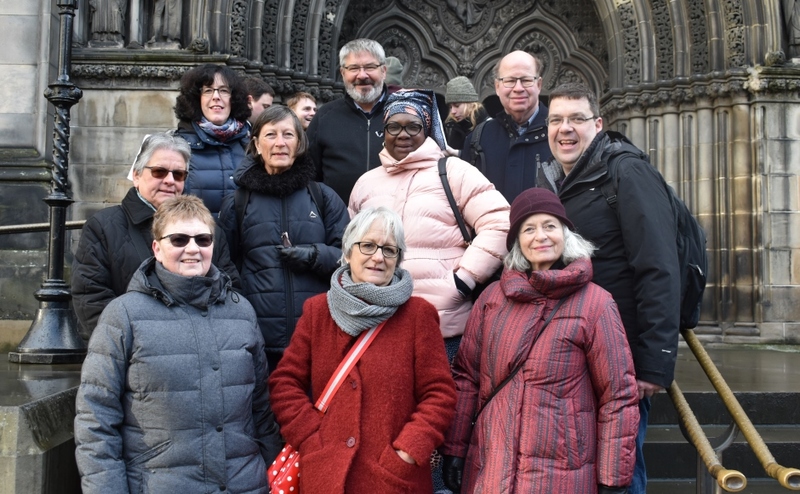 A group of Deacons from across Africa and Europe are visiting Scotland to plan a special 25-year anniversary conference. Around 200 deacons are expected to attend the Diakonia Region Africa-Europe (DRAE) event at Queen Margaret University in Edinburgh next summer. Part of the Diakonia World Federation, DRAE brings together deacons from 20 countries across Africa and Europe. They represent more than 16,000 people in 60 countries who are engaged in the mission of the Gospel. Livingston Old Parish Church Deacon, Gordon Pennykid, secretary of the ecumenical group, said he is "excited" to convene the executive committee planning the celebrations. He explained: "DRAE offers us the chance to find out what other diaconal groups in this ecumenical partnership are doing, what their underpinning theology is and the opportunity to worship and share fellowship with others who work diaconally." The committee will also attend the January Council of the Scottish Diaconate on Saturday in Livingston.